the qualified of obtain the Malawi Electricity Supply Corporation (ESCOM)international bids for supply of 80 MW Solar Photovoltaic Power Projects . Sikhuphe Power Station 30 MW Solar Generating Project. Undertaking development by Green Energy Holdings group of Swazi Green Power. 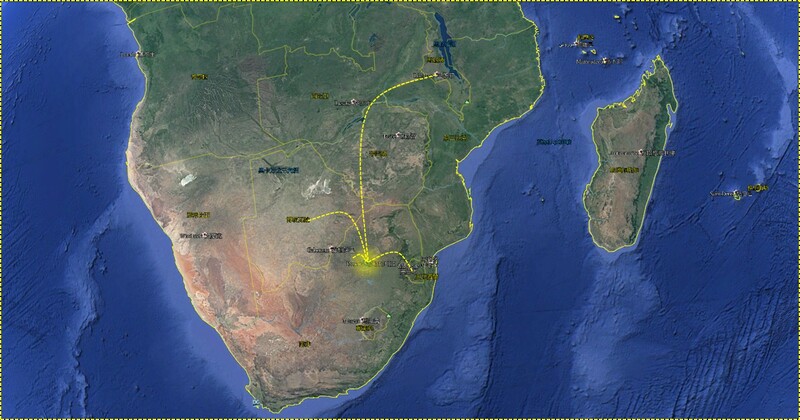 Its Site locates bear by the King Mswati III international airport.